Reggae for Food 10. Friday, September 28, 2018. 7 pm doors. 8 pm show. 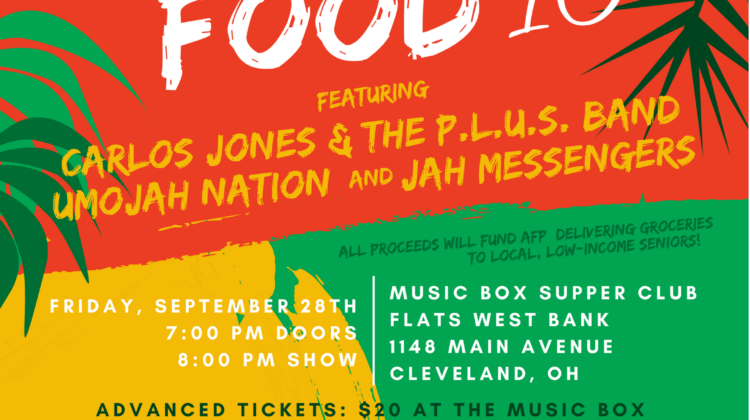 Music Box Supper Club – Flats. Tickets $20 advance, $25 at the door. 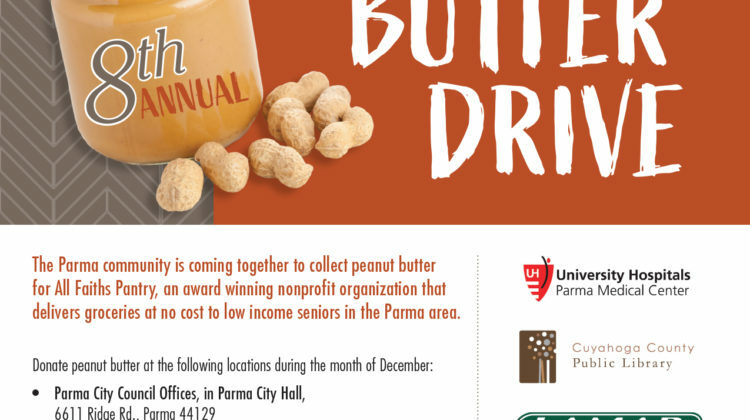 Featuring Carlos Jones & The P.L.U.S. Band, Umojah Nation and Jah Messengers. 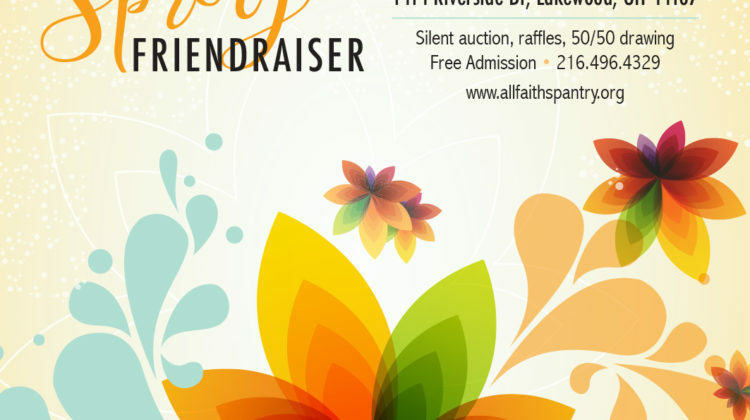 Friday, April 27, 2018 6-8 pm Vosh Lakewood 1414 Riverside Dr, Lakewood, OH 44107 Silent auction, raffles, 50/50 drawing Free Admission • 216.496.4329 View the event on Facebook HERE.